‘Falling Star’ is the first release from Kris Menace´s forthcoming Album ‘Electric Horizon’. The fêted producer’s debut single for 2012, sees the German house meister back in regal form. 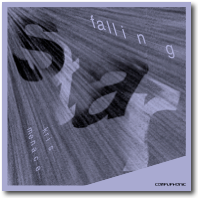 ‘Falling Star’, crash lands this spring on Menace’s own label Compuphonic and is a precursor for what could be one of the most hotly tipped future house albums this year. Kris explains: “Listening to this track is like being pulled through the stars by your heart with your eyes closed. 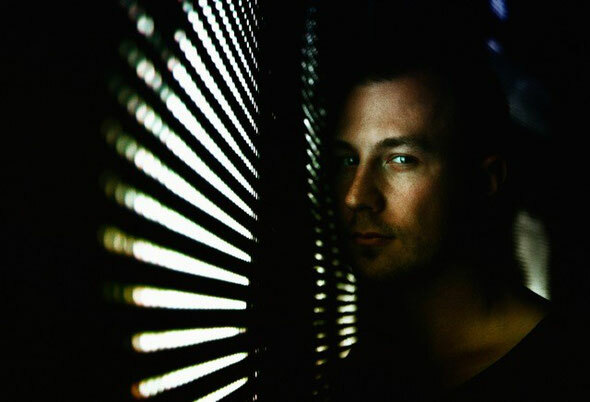 I wanted to create a space odyssey, opening your mind and taking you far away into another world.” Menace has also roped in legendary London based visual DJ dons, Hexstatic, to put together a live visual video for a truly out of the world experience. Kris Menace - Falling Star from kris menace on Vimeo.